Gather with friends and family and taste your way around the Italian countryside with pasta from Emilia-Romagna, cheese from Valle d’Aosta, Parma prosciutto and house-made piadina. At Cucina we are also proud to represent our outstanding West Australian suppliers and growers, with authentic Italian breads from Il Panino Bakery, olives and extra virgin olive oil from Gin Gin and charcuterie from Mondo Doro Smallgoods. Inside welcomes you with a contrast of natural light and space, with darkened wood, steel and brass detailing. Lush tropical planters and dark greenery help bring a ‘local touch’ to its ambience. Do you have a dietary requirement? Let us know & we can cater for you! 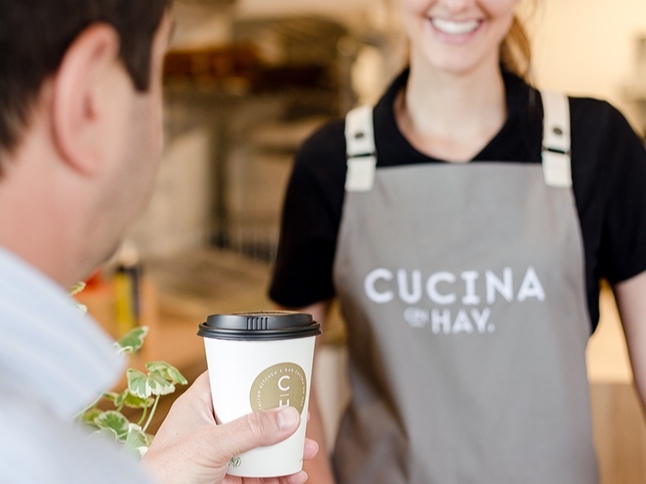 Breakfast at Cucina begins with fresh barista made coffee served in the restaurant or from our Hay Street Coffee Window. The menu showcases many traditional morning favourites with unique Italian twists. 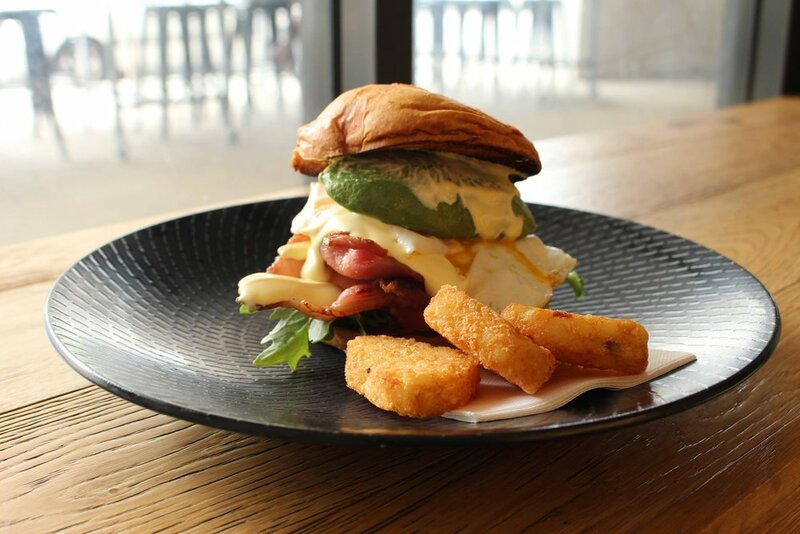 Our breakfasts are made lovingly with WA sourced ingredients including Harvey Free Range Eggs, Il Panino Bakery Breads, Swan Valley Honey and Mondo Doro Smallgoods. Whether you’re looking for a sit down dining experience or an on-the-go lunch break dash, Cucina on Hay has it all. Our deli counter is filled with fresh cafe-style Italian food for those who want something light or easy. Afternoons extend to an impressive charcuterie & Italian share menu which can be enjoyed with a number of our beer and wine pairings. 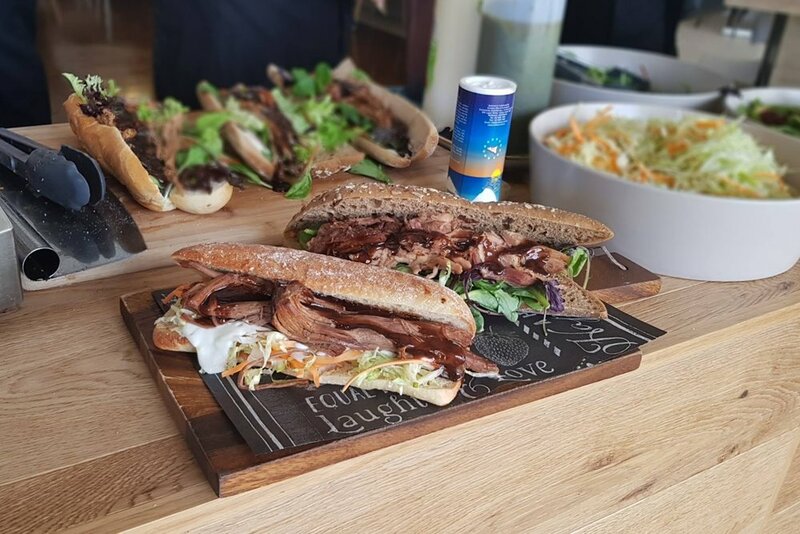 From casual business meetings & social club events, to themed dinners & cocktail parties, Cucina on Hay is the ideal inner-city location for your next function in Perth. Cucina on Hay can be reserved for private events during both the day & evening.